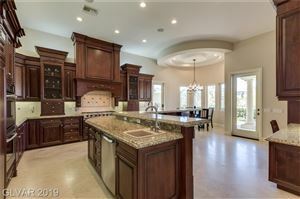 When you live in Summerlin, anything you could ever want is just minutes from your front door. Step outside and you'll always find nearby access to our more than 150-miles of meandering trails. And whichever trail you choose, you're sure to end up in one of our more than 150 neighborhood parks. Along the way you'll discover picturesque streets-capes and a wide-variety of schools, shopping, entertainment, dining options and more. 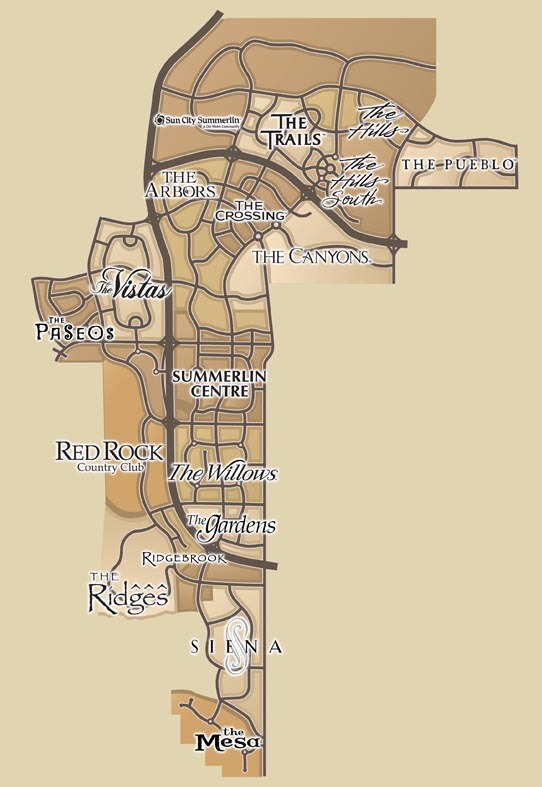 It won't be long before you realize Summerlin is unlike any other master-planned community in Las Vegas. We invite you to experience Summerlin first hand to truly understand the signature lifestyle that has been cultivated here.